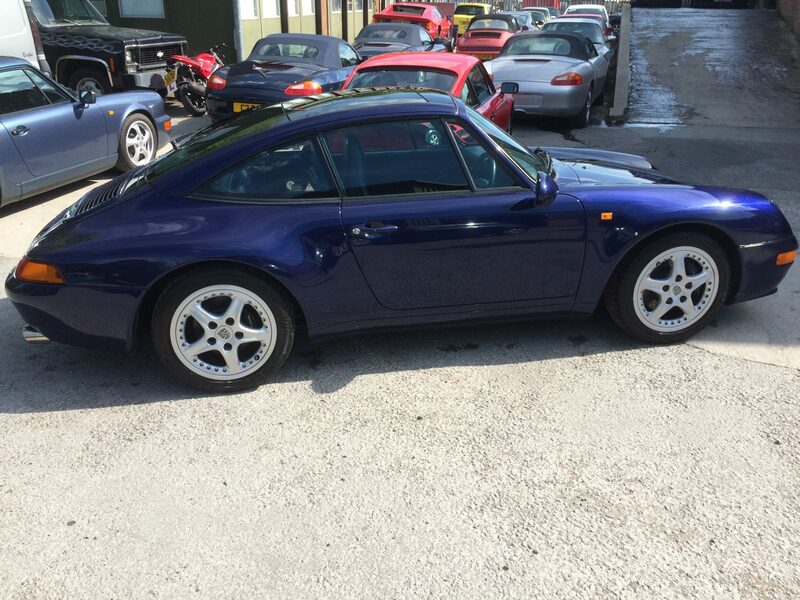 Loyal customer John from Rhos-on-Sea, Wales is now the proud owner of this 1996 993 Targa in midnight blue. 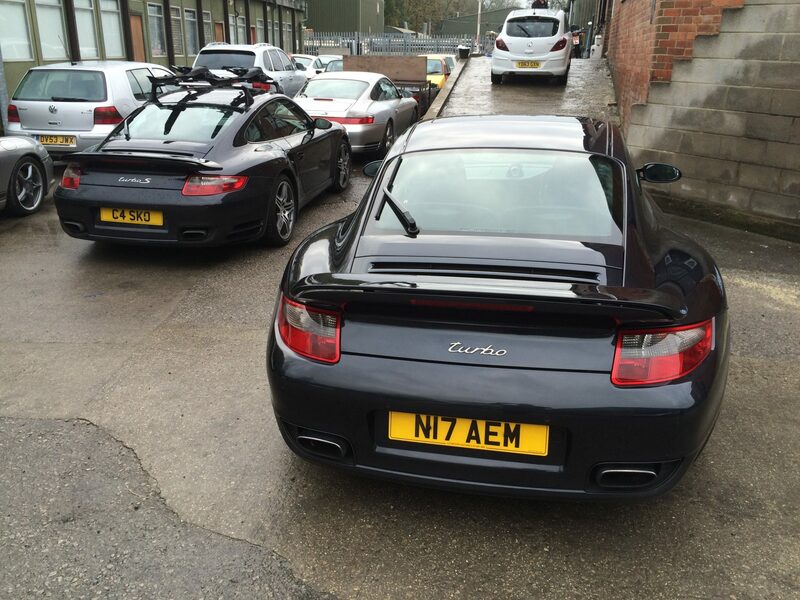 John has previously brought his Boxster S to us for regular maintenance work however felt it was time to move on. 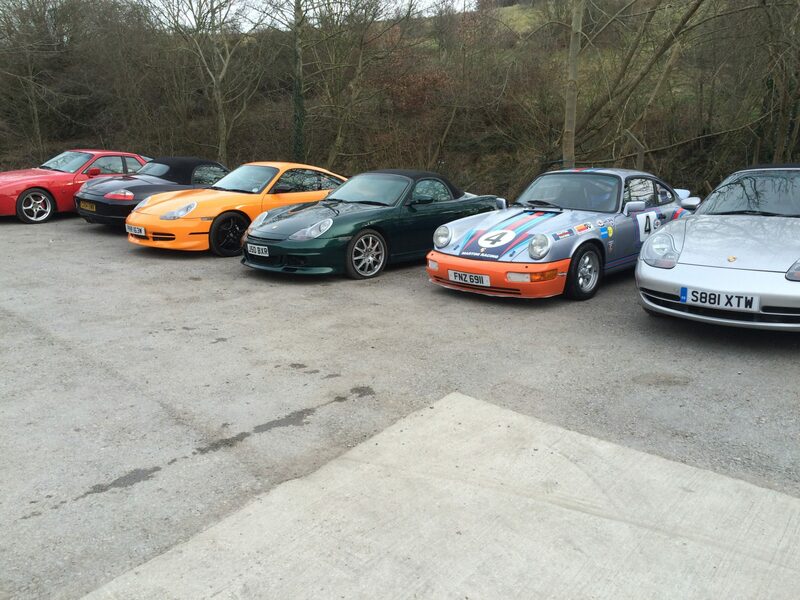 John has asked us to sell his Boxster on behalf of himself, details in which are coming shortly!! 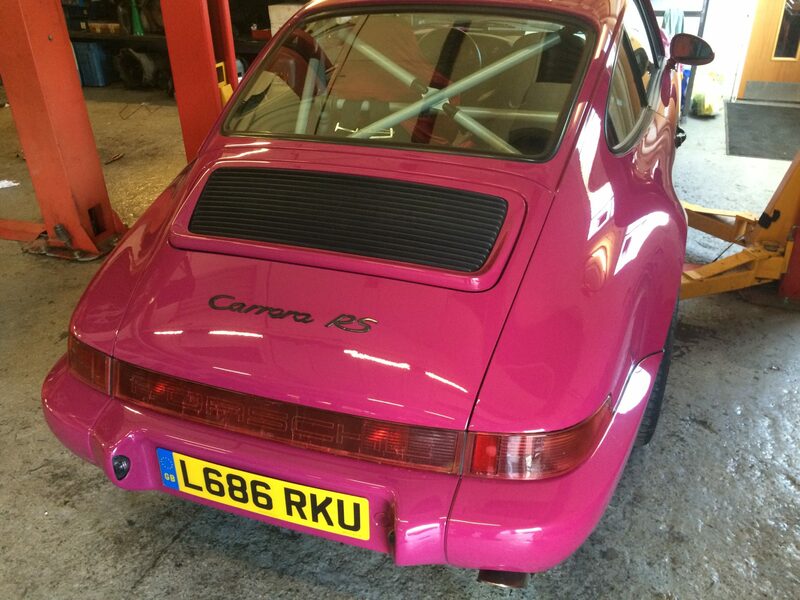 This beautiful Porsche Targa will sure be enjoyed over the summer months!